The idea behind Globatalent is that athletes – particularly low-level athletes seeking to become professional one day – can “tokenize” shares in their athletic career. Investors can purchase shares of their favorite up-and-coming athlete. Then, if the athlete one day makes it big with sponsorship deals, investors share in the success. Globatalent tokens can be traded like any digital tokens. You might want to buy tokens representing a young, amateur athlete today. Then, in the future, when the player makes it to the professional leagues and has sponsorship deals, that token could be worth significantly more. Overall, Globatalent wants to get a cut of the worldwide $100 billion sports industry. When you buy the rights to an athlete, you’re buying a real, smart contract-secured right to their athletic success. Clubs or players can set the rules to each contract. The club or player might set aside 20% of the player’s future income earnings, for example, in exchange for $250,000 today. That $250,000 can be split between 250,000 investors – or however many investors the club chooses. 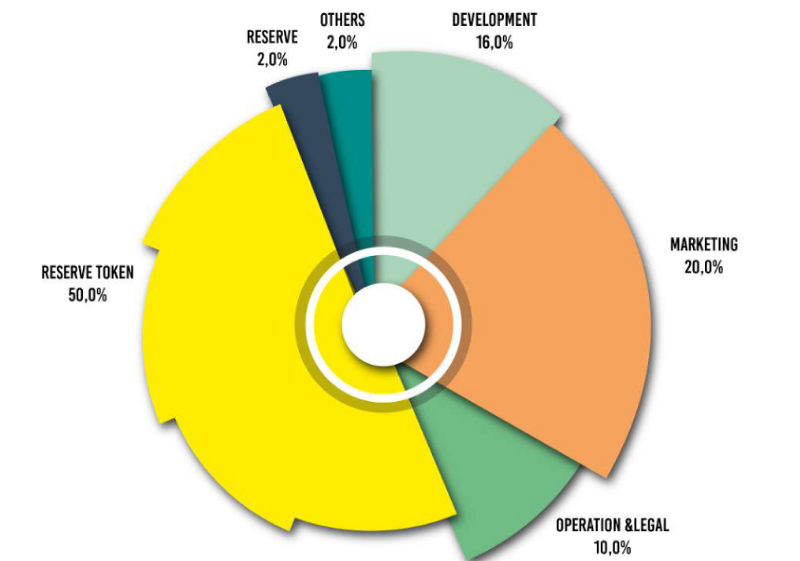 Then, if the player signs a big contract in the future, income from that contract is shared between all token holders. Globatalent, meanwhile, will charge a transaction fee of 3% for each transaction. Globatalent tokens can be sold on secondary markets. Fans can buy tokens from other fans. You can buy rights to athletes around the world. When you buy a slice of a player’s future income, you’re not just buying their contract income: you can buy a slice of all future earnings from that player. Obviously, the rules will different between contracts according to the terms set by the club. However, Globatalent envisions a future where fans can buy image rights, sport transfer fees, prize money, payroll money, ticketing, TV contracts, and any other income received by professional athletes. As a fan, you can get an added stake in your favorite team. You already support your team. Now, you can financially support your team by investing in up-and-coming athletes. As a player, you can open a profile on the platform to raise more funds for yourself. The platform is marketed towards young, amateur players, including players who are up and coming and pursuing their athletic dreams. Some players might face increasing costs that force them to stop pursuing their dream. Globatalent allows players to avoid this problem by starting a fundraising campaign. If the player is truly talented and has potential, then investors will recoup a positive return on their investment in the future. 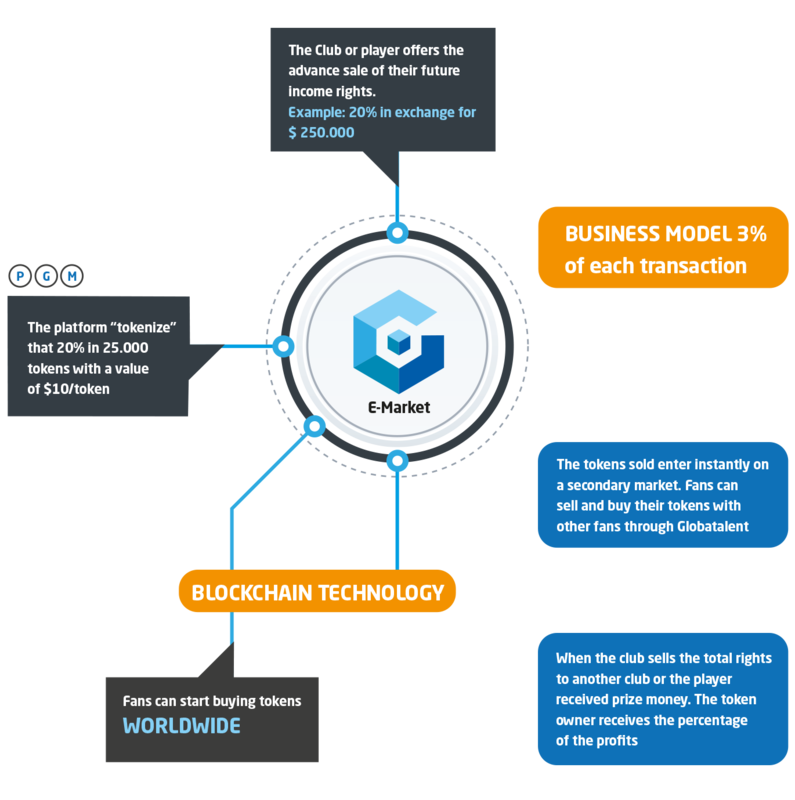 Overall, Globatalent sees itself as a decentralized sports marketplace that tokenizes the future earnings of athletes. Globatalent is led by Sunil Bhardwaj (co-founder and CEO), a man with 20 years of experience as a general manager in top basketball leagues, Formula 1, and soccer. He started his first successful company at age 23. 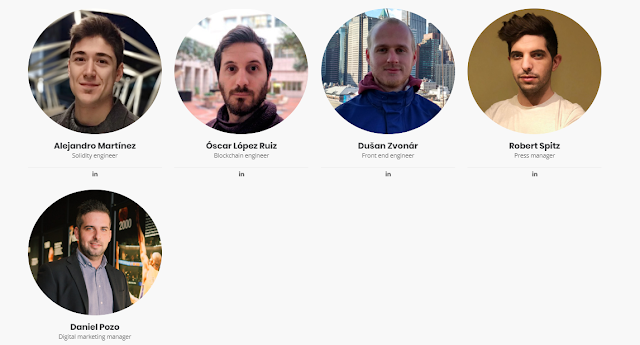 Other key members of the team include Ferran Martinez (co-founder and Strategic Alliances Advisor). Ferran is a former FC Barcelona basketball player and Olympian. There’s also Alex Preukschat (co-founder and blockchain strategy), the co-founder of Blockchain Espana and co-author of the blockchain book LibroBlockchain.com, and Inaki Cabrera (co-founder and Sports & Business Advisor). The company was founded in Zug, Switzerland in 2017. The platform is scheduled to launch in June 2018. The Globatalent token sale is scheduled to take place in April and May 2018. The company is seeking to raise $50 million through the token sale. The pre-ICO for Globatalent tokens (GBT) begins on April 16, 2018, with an ICO beginning on May 21, 2018. During the token sale, each GBT is priced at $0.13. Globatalent will sell athletic rights via the blockchain. The company is creating a blockchain-based platform that will allow investors to purchase a token that represents a player’s future earnings. You might buy a share in an up-and-coming athlete, for example, at a low price today. When that player signs a huge endorsement deal or contract in the future, token holders will receive a proportional share of that income. To learn more about Globatalent, visit online today at Globatalent.com.